by Lara We were heading to my parents' cottage up in Vals des Monts this past weekend. We generally drive into town, cross at King Edward and then drive back up HWY 50 to get there. This time, I thought maybe we'd do something special for Kiernan and take the Cumberland ferry! With summer in full swing a lot of us are taking all kinds of trips - day trips, vacations, etc... and a lot of those trips, I would guess, are into Quebec. 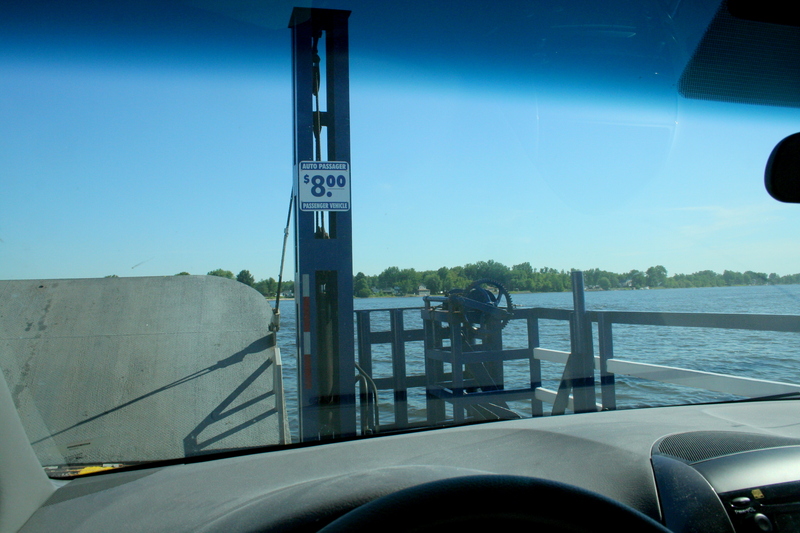 A trip across the river on a ferry makes the trip a little more special than it would have been otherwise. For $8, it definitely cost more than driving, but not substantially more since we saved over 20 KMs in distance. And Kiernan was THRILLED. He was excited before, he was excited during, and he hasn't stopped talking about it since! 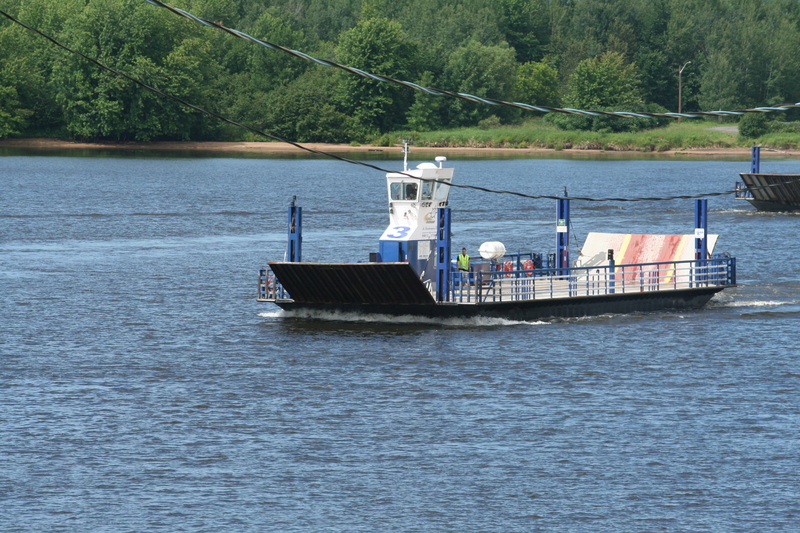 There are two ferry systems that I know of, one in Cumberland and one in Quyon, and those ferry businesses have been around a LONG time. In Cumberland since 1939 and in Quyon for over a 100 years! They are both family run businesses which I think is kind of cool. In Cumberland the ride across the river takes 5 minutes and there were 3 ferries running when we crossed at around 10 on a Saturday morning, but it looks like they have even more - likely for rush hour. 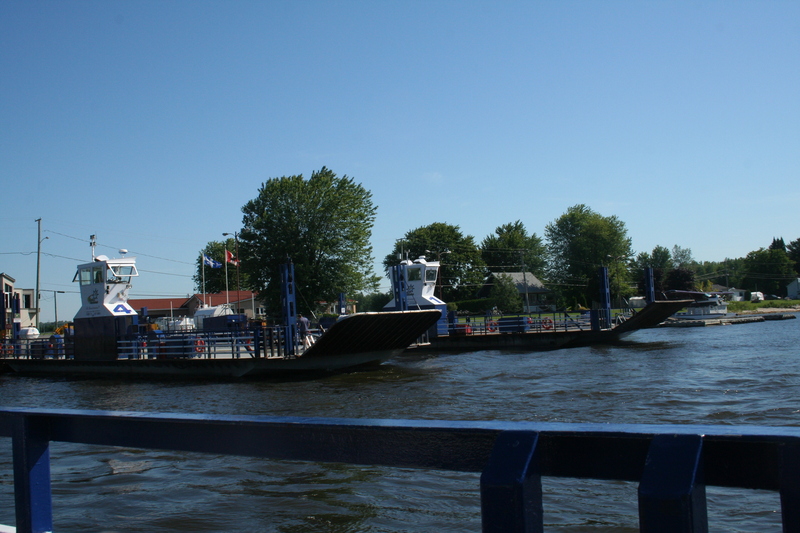 So when you're planning your next trip into Quebec, you may want to consider making it a bit more entertaining for the kids and finding a route that crosses the river on one of the ferries! Lara is the mom to 3.5 year old Kiernan and 1 year old twins Quinn and Juliette. You can find her at her blog Gliding Through Motherhood.